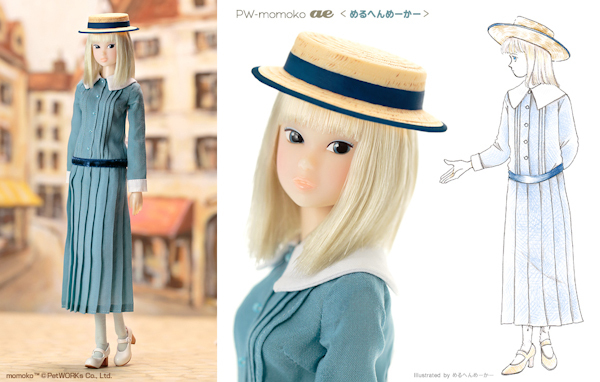 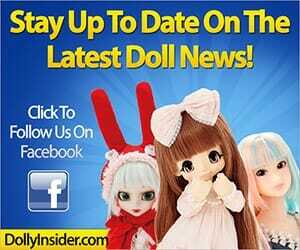 PetWORKs will release a a delicate girl tilted PW-momoko ae Merchen Maker. 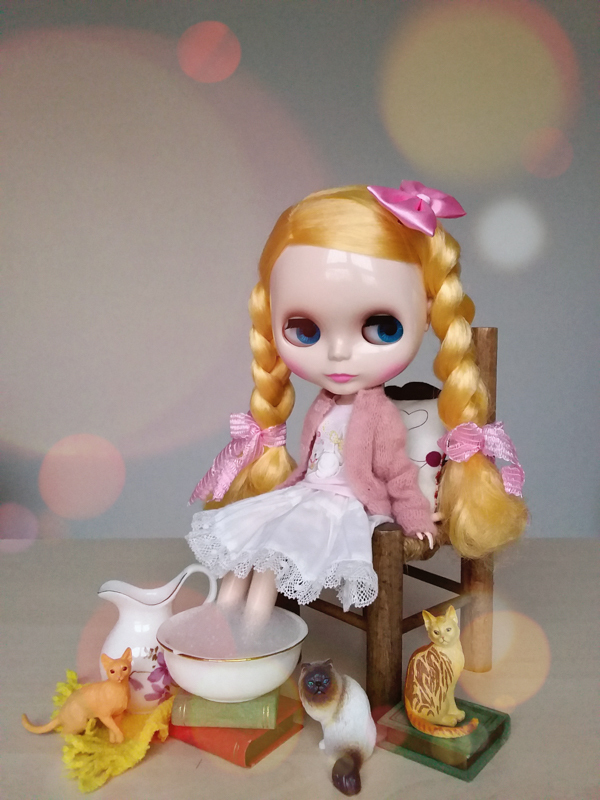 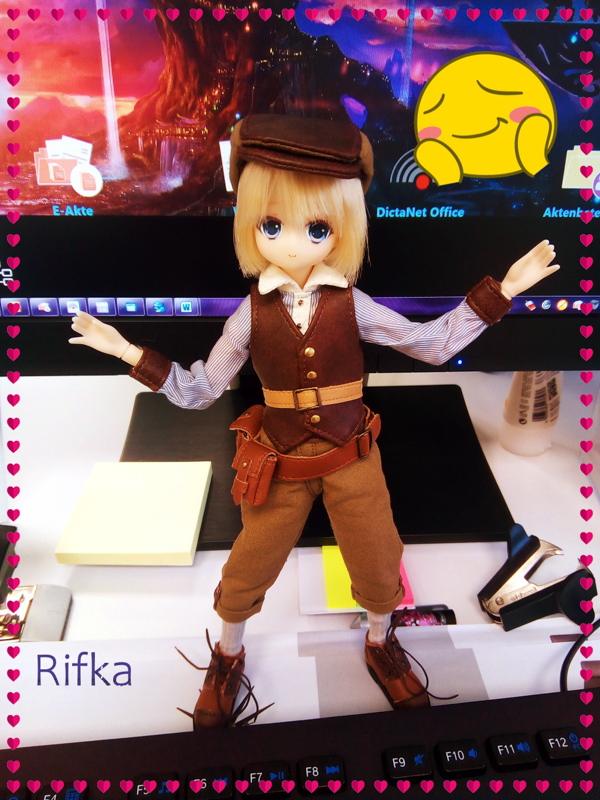 This doll is based off of an illustration from the Japanese illustrator Merchen Maker. 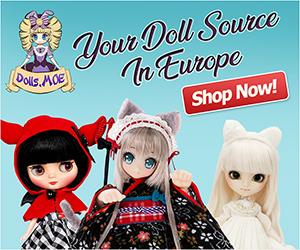 Pre-Order date is January 12 - January 26, 2015.